The 500-celebrity party hosted last Sunday at Hollywood’s Raleigh Studios in Los Angeles by Aerosmith frontman Steven Tyler was able to raise, through money donated by the guests and won by special auctions, a total of $ 2,8 million dollars, which will be fully allocated to the Jane’s Fund, which maintains Janie’s House, houses that support girls who are victims of sexual or psychological abuse. 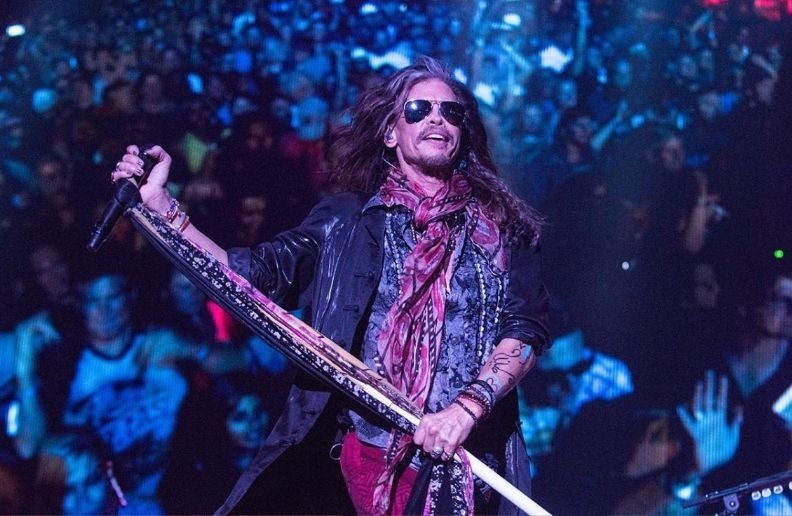 The event was held for the second consecutive year at the Grammy Awards, in which artists and musicians are invited to accompany the musical award and, in short, enjoy an intimate Aerosmith show. This year even had the actress Sharon Stone taking the stage with the band to play harmonica. Steven Tyler opened Janie’s House on Memphis last week and will receive girls at any time, so they can stay as long as they need until they feel well enough to get back to their day by day. Youth Villages, an organization that provides support for families with emotional, mental and behavioral problems, is a partner in this Tyler initiative. This was the second Janie’s House opened in the United States, the first opened in Atlanta in 2017, and a third is due to open in Las Vegas later this year. The musician’s support house is named after the Aerosmith hit “Janie’s Got a Gun,” a track from the 1989 album Pump, which portrays a girl who is abused by her own father.